Our beloved alumni and supportive fans have begun to establish a range of scholarships for our athletes. These financial gifts from dedicated supporters have been turned into endowment scholarships, and are currently offered to returning athletes who are helping to shape the program of the future. UCLA Men’s Crew will forever be indebted to Martha and Barry Berkett for their generosity! Martha and Barry have established the Berkett Men’s Crew Scholarship, an endowed fund to provide financial aid to student athletes participating in Men’s Crew. As the first scholarship fund for Men’s Crew, their gift will continue in perpetuity, and at its outset will cover educational costs. By reducing the cost burden of attending UCLA, this tremendous gift will ensure student athletes’ ability to focus on the sport and their academics, as well as help retain elite athletes in the program for generations to come. UCLA Men’s Crew would like to thank Kathryn and Terry Oftedal (1970) for their generosity! 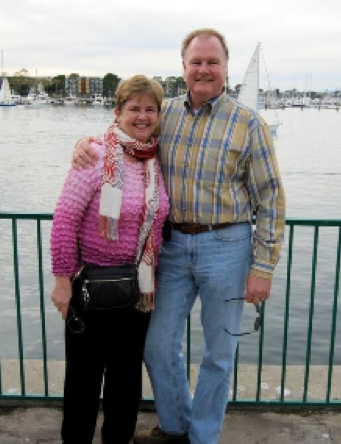 Kathryn and Terry established the Terry Oftedal Endowed Men’s Crew Centennial Scholars Undergraduate Scholarship, an endowed fund "to support scholarships for UCLA undergraduate students who participate in Men's Crew. The scholarship will be based primarily on financial needs as determined by the UCLA Office of Financial Aid, but will also consider returning students who have demonstrated team leadership." Recognizing the Berkett Scholarship, the Oftedals were inspired to give back and “do something they knew to be right and true”. The Oftedal Scholarship, in perpetuity, will support a student’s educational costs and will provide opportunities for education, priceless friendships, and greater understanding of themselves through rowing. The scholarship will be awarded annually beginning in Fall 2017. This scholarship is awarded with the assistance of the UCLA Office of Financial Aid, taking into account both financial need and demonstrated team leadership. If you would like to establish a new scholarship, or donate to an existing one, please contact the Head Coach.